With a brand new year upon us it won’t be long before it’s Tax Season. For some, they’re already thinking about how they will spend their tax return; for others, not so much. Maybe you consider your tax refund to be your vacation savings plan. It’s a great idea and one that allows you to have such privileges as time away each year. We’re offering a Sizzling Hot Summer Special that will give you more vacation for your money so don’t miss out! If you book your summer stay now you can get two free nights added to your stay! In addition, you’ll also get four (4!) breakfast vouchers to use while you’re here. What’s the catch, you ask? No catch! Just arrive on a Friday or Saturday and treat yourself to a 7-night minimum stay between 6/11/16 – 9/3/16. Who wouldn’t love that! You can make your reservation online or call us at 888-826-4018. (Use coupon code “Sizzle 16” when booking your reservation.) Not all of our condos are available at these reduced rates and this offer cannot be combined with others. For those wanting to get away sooner than summer, we have an Easter Special going on too! For a limited time you can get 20% off a stay of 4 nights or more by entering coupon code “Easter 16”. This offer is valid only on stays between 3/19/2016 – 4/9/2016. Limited availability. Not all of our condos are available with this special and this offer cannot be combined with others. Some restrictions may apply. If it’s going to be awhile before you can make it to the beach you might want to go now while you still can. 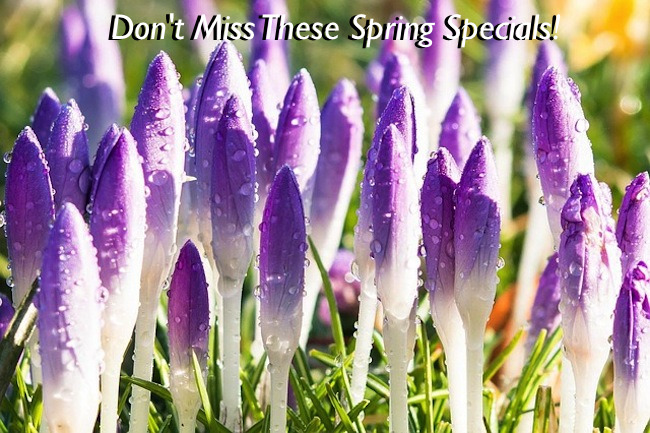 We have a Spring Fever Special taking place from 4/9/16 through 5/19/16. Come to Myrtle Beach’s 33 acre oceanfront playground, stay any 3 nights this spring and get 20% off! Just by using coupon code “FEVER20” or “FEVER16”. Make your reservation online or you can call us at 888-826-4018. Not all of our vacation rentals are available with this offer and it cannot be combined with other offers. 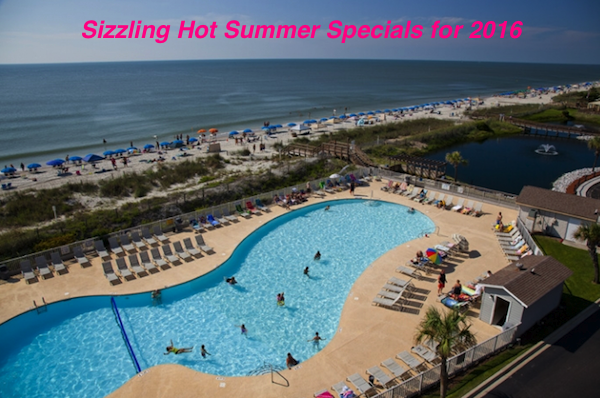 This entry was posted in Summer Specials and tagged Summer Specials on January 16, 2016 by Myrtle Beach Resort Staff.